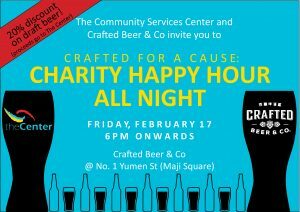 On Friday, February 17th we are co-hosting an all night happy hour at Crafted Beer & Co in Maji Square: Crafted for a Cause. 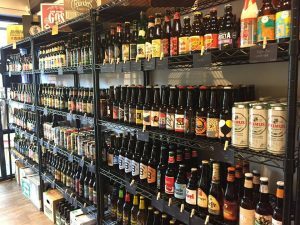 10‰ of all beer and food sales from the night goes to The Center and for a donation you receive 20% off all drafts for the night! 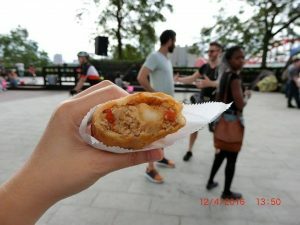 There will also be three food vendors: The Pie Guy featuring homemade pies, Mecato Colombia who offers Colombian style empanadas and meat skewers and Tacos Luca who will be offering his famous, tacos and tamales. 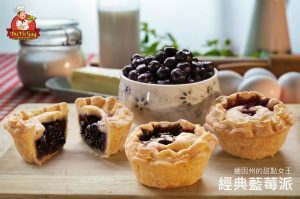 Great quality American style desserts made with natural ingredients are limited in Taiwan. 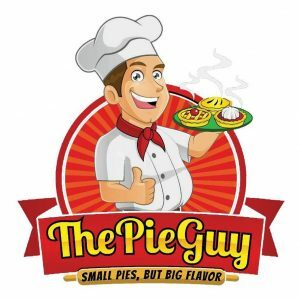 At the Pie Guy their goal is to change this, by introducing Taiwan to excellent, high quality, representations of these wonderful and traditional desserts. They have created “pint sized” versions while maintaining the incredible flavors and a fantastic all butter flakey crust. 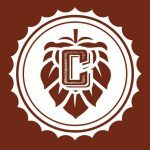 Pie’s will be 100NT at Crafted for a Cause and they will donate 10nt from each pie to the Center. 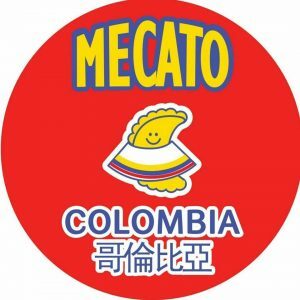 Mecato Colombia is a delicious Colombian food vendor who has authentic dishes such as: Arroz con Leche, Empanadas, Buñuelos and more! 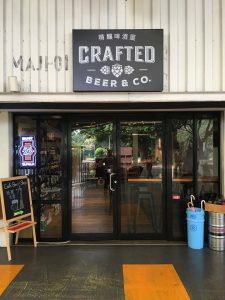 At Crafted for a Cause they will be offering empanadas and pinchos de carne (meat skewers). 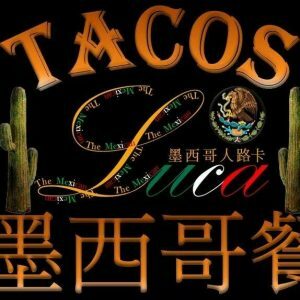 and does so by cooking the best Mexican food in Taiwan! 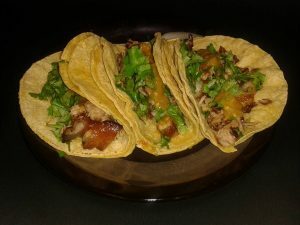 At Crafted for a Cause they will be offering his famous, tacos and tamales. 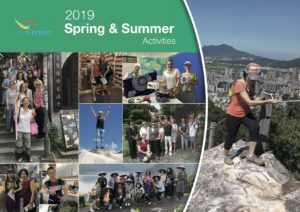 See you at Crafted on Friday!